There were two different locks used on these caravans. 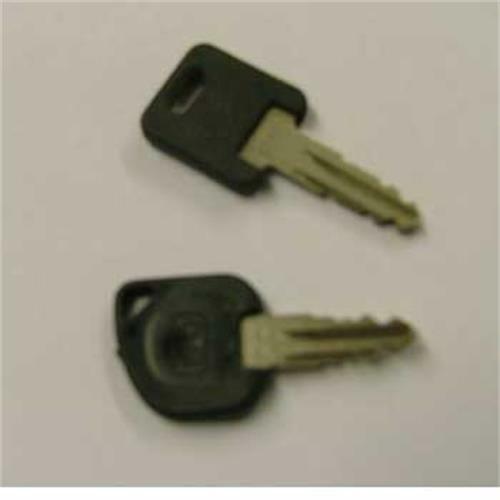 If you have a black door lock then the key is likely to be WD133, our ref 134001. If you have a grey lock then you will need to replace the barrel and keys, probably our ref. 156450.